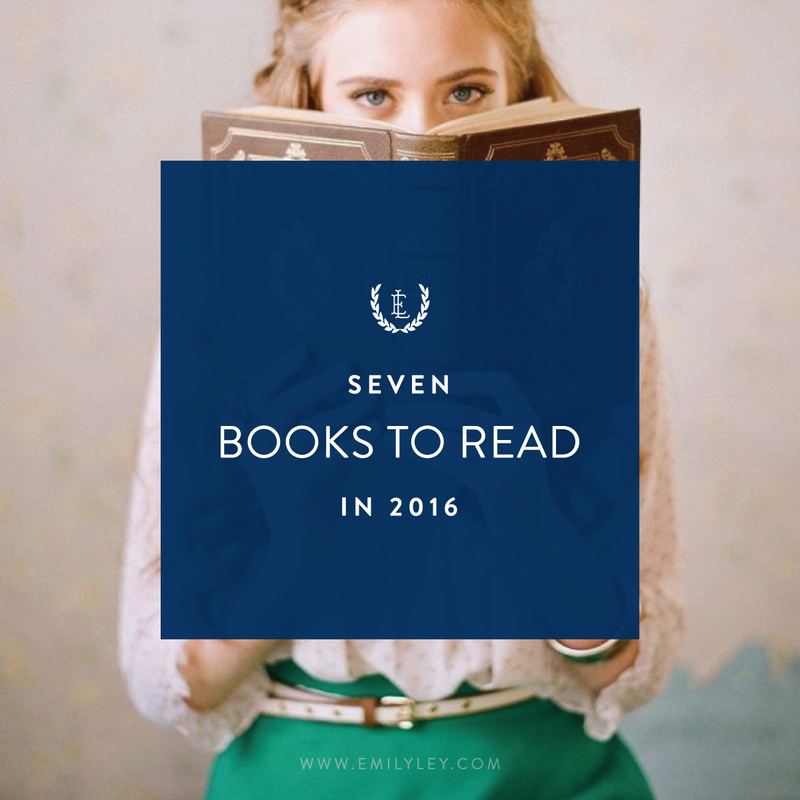 Today we’re sharing 7 of our favorite, inspiring books to read in 2016! One of our favorite ways to slow down and savor a few moments in the middle of this crazy life is to grab a cup of coffee, pick up a great book, and just relax for a few minutes. Whether it’s first thing in the morning, during nap time, or right before bed, this is such a great way to clear your mind, get inspired, and enjoy a few minutes of “me time.” Enjoy! 1) Love Does by Bob Goff: One of our very favorite books! Our entire team owns this book, and we love Bob Goff’s mantra that “love takes action.” A quick and easy read to challenge you to love better in 2016. 2) The Best Yes by Lysa Terkeurst: Lysa’s book on, “making wise decisions in the midst of endless demands” is a vital read if you find yourself struggling to prioritize life’s demands. Learn how to say no to the wrong things so that you’ll be able to say yes to the right things. 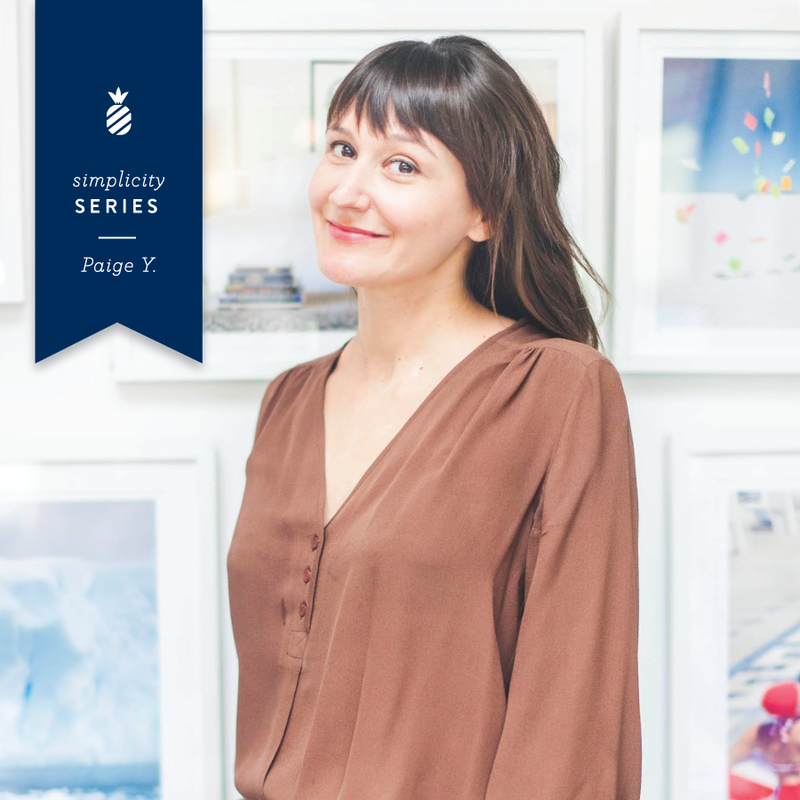 Lysa says that an overwhelmed schedule will leave you with an aching, underwhelmed soul. We couldn’t agree more! 3) Make it Happen by Lara Casey: We love Lara and the message she is spreading to women all over the world. Lara does an incredible job of inspiring women to take leaps and live life on purpose in her book, Make it Happen. 4) One Thousand Gifts by Ann Voskamp: Ann’s perspective on gratefulness is an amazing reminder to live a life full of thanks. Stop making those excuses for why you lack a spirit gratefulness, and start living a life filled with a joyful, content heart. 5) For the Love by Jenn Hatmaker: This book is hysterical and serves as an awesome reminder to fight for grace. A must read, for sure! 6) Let’s All Be Brave by Annie F. Downes: Annie is a vulnerable, lay-it-all-out-on-the-table, type of writer. In this book she shares personal, real life stories of bravery and challenges her readers to do the same. Let’s all be brave in 2016, friends! 7) Kisses from Katie by Katie Davis: With over 1300 five star reviews, you can’t go wrong with this book! Katie put off college and went to serve at an orphanage in Uganda at the age of 18. By 22, Katie had adopted 13 Ugandan orphans and was raising them by herself in Uganda. This story will challenge you to love relentlessly and live fiercely. Don’t forget! Emily’s book on Grace Not Perfection will be releasing later this year. Stay tuned for details!